for $158,000 with 3 bedrooms and 2 full baths, 1 half bath. 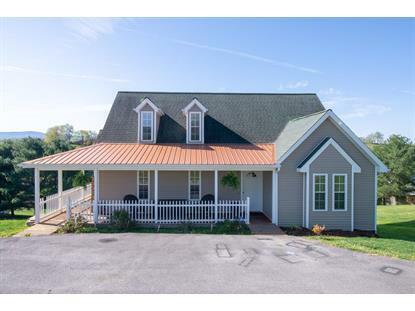 This 1,760 square foot home was built in 2007 on a lot size of 0.34 Acre(s). 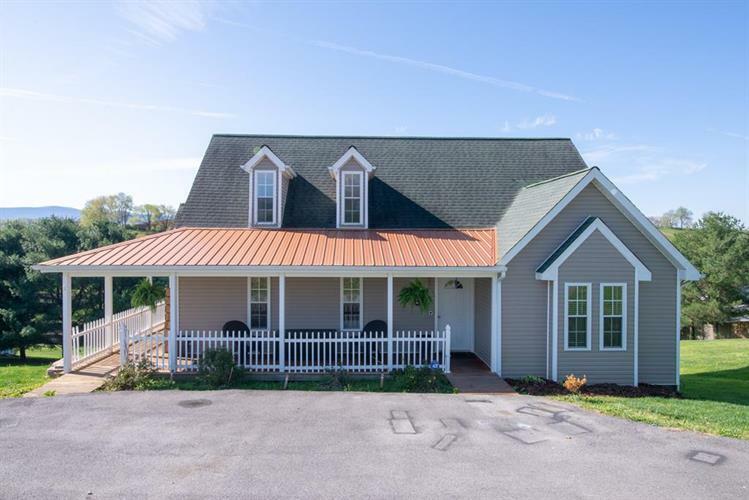 Cute and Cozy Cape Cod located in Chilhowie with beautiful mountain views.This 3 bedroom, 2.5 bath home is ready for it's new owner! Upon entering the home your are invited into the great room with hardwoods running throughout. Kitchen has stainless steel appliances and newer back splash with an eat in kitchen so entertaining is a breeze Just off kitchen in the laundry room. Steps away from great room is the master suite with walk in closet and full en suite. Moving upstairs you will find two additional bedrooms with a shared bathroom in between. Moving to the basement you will find another great storage space for all your Christmas decorations. This home is perfect for the first time home buyer. Sellers are offering a one year American Home Shield warranty with an acceptable offer. Schedule your showing today!